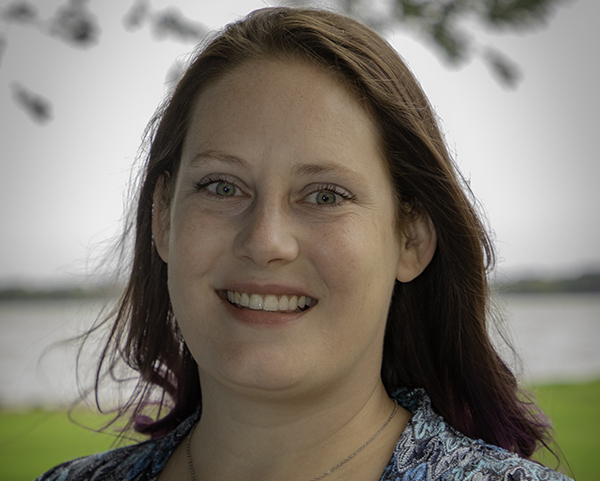 Falon French brings nearly a decade of experience in outreach and education, policy analysis, sustainable agriculture and watershed management to River Alliance of Wisconsin. Falon earned a Master of Public Affairs and a Master of Science in Water Resources Management from the University of Wisconsin–Madison. She also holds a Bachelor of Arts from Purdue University. Falon spent several years working for the Hoosier Environmental Council, an Indiana-based environmental advocacy organization. During this time, she also served a city commissioner with the West Lafayette Go Greener Commission and was a board member for City Foods food cooperative. In her free time, Falon is an active community gardener and proud river rat. She spends most of her evenings and weekends running, hiking, biking, or paddling her way around the state–when the weather cooperates.